Don't go smashing pumpkins on this creatures porch, he might come after you with terrifying nightmares. 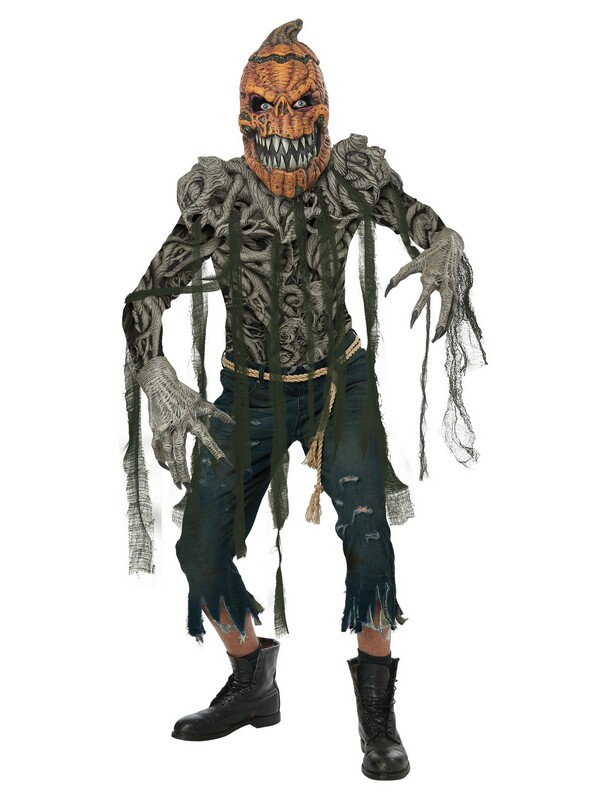 Show the old pumpkin king a thing or two in this spooky and tattered costume. Dig up your roots and make this scary creature a staple for your next Halloween or haunted event.